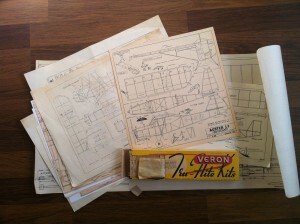 And grabbed some nice vintage plans & kit. My loot! Cost me 20eur. So great! Posted in Just fooling around..